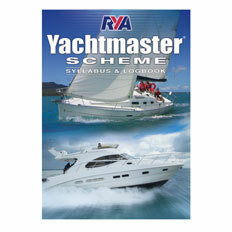 Our RYA Start Yachting course is a short introduction to sailing for complete beginners. 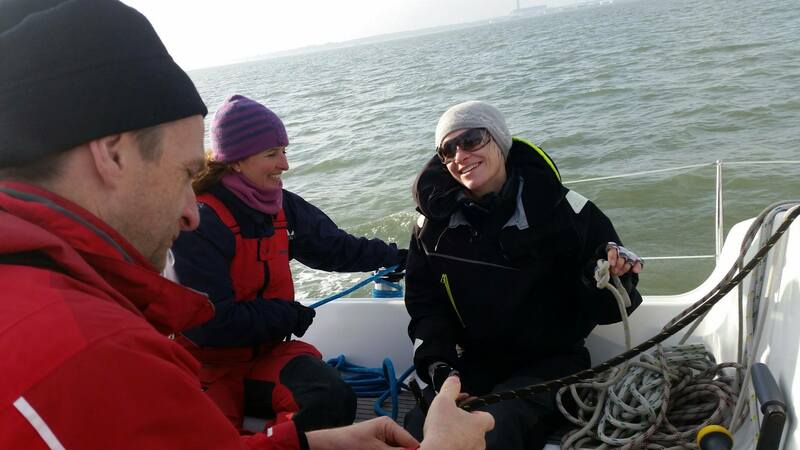 By the end of the Start Yachting course you will have experienced steering a yacht, sail handling, ropework and be aware of safety on board. 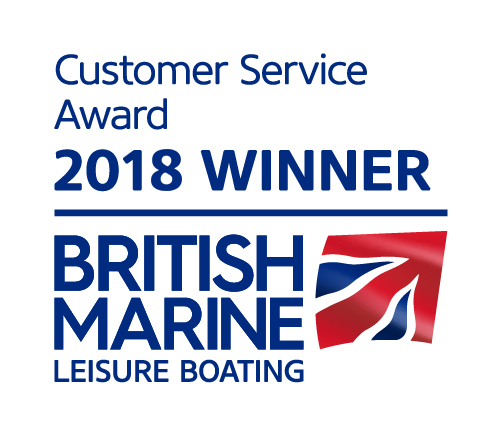 Holders of the Start Yachting certificate can go on to complete the Competence Crew course in a reduced time of three days or two weekends. 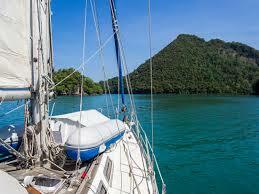 Ability after the course Basic knowledge of yachting. 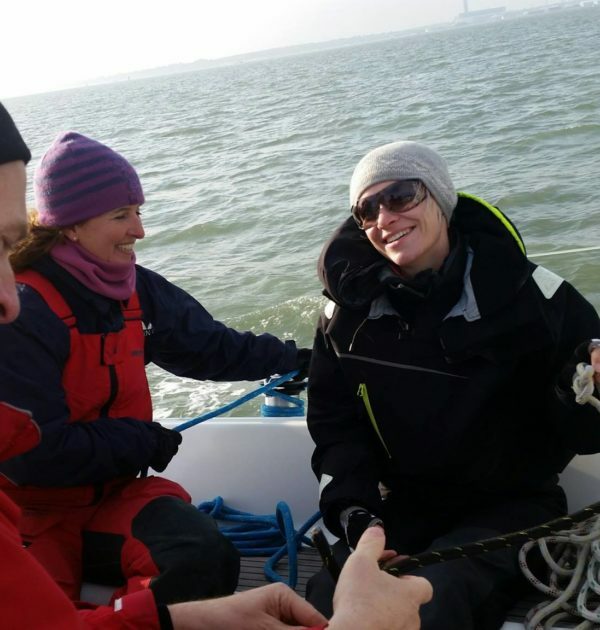 By the end of the RYA Start Yachting course you will have experienced steering a yacht, sail handling, ropework and be aware of safety on board. 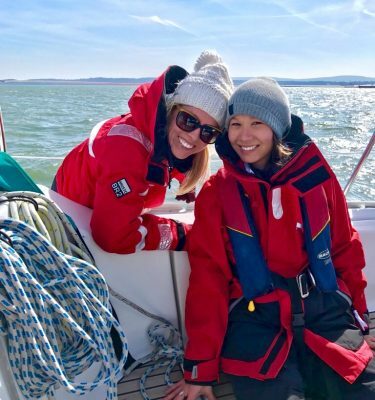 Holders of the Start Yachting certificate can go on to complete the Competence Crew course in a reduced time of three days or two weekends.